On the site visit, when measuring the depth we kept hitting the bottom but instead of being soft it sounded hollow and made of metal. 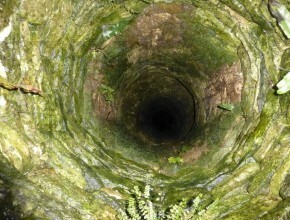 Today we will be descending to investigate this mysterious bottom to find out if it is the bottom or simply a false floor and the well is much deeper then expected. 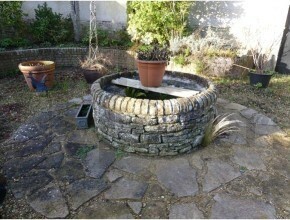 Once we have dug the well to its original depth and if there is enough water the client will be using the water for irrigation and watering the garden purposes.